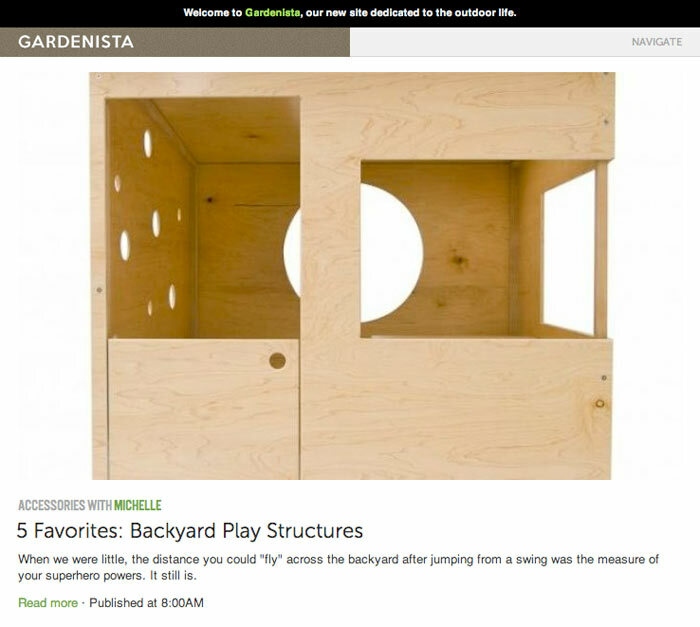 Remodelista has just launched a new site dedicated to the outdoor life Gardenista.com. The editor is Michelle Slatalla, a former New York Times columnist and current writer for Real Simple. With Gardenista, “we aim to make gardening accessible, the way Remodelista demystified—while celebrating—interior design,” Slatalla said.